Aargh! So Close to Lent! 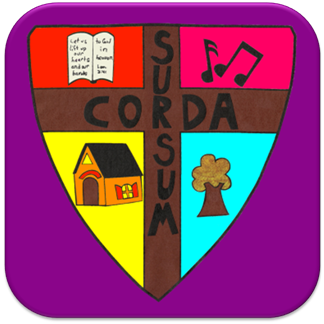 | Lift Up Your Hearts! Aargh! So Close to Lent! With Ash Wednesday only a week away, look what Ben & Jerry's has done! 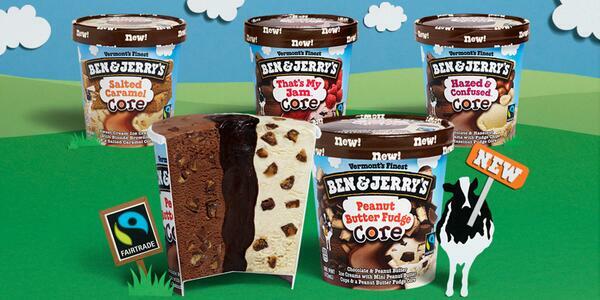 I'm confused by this whole thing... B&J's had core pints back when I was in college. Is this announcement so big because of four new flavors, or the combination of flavors or perhaps just the jam? Because I totally bought core pints in Vermont over 10 years ago. Seems to me the core business of ice cream is ice cream, and not some goop, but I understand I might be an outlier here.